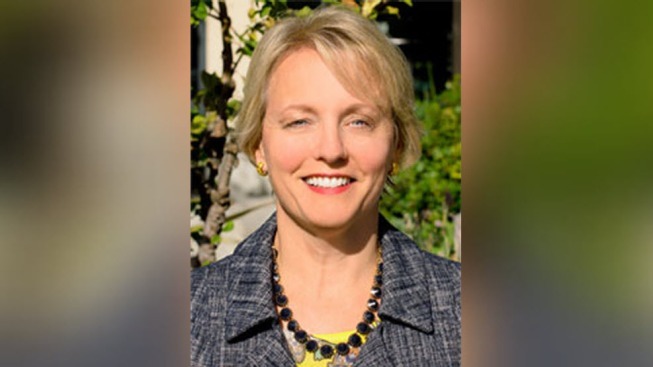 Mountain View's first female City Attorney Jannie Quinn will retire in August after a 24-year tenure in multiple positions, city officials announced Thursday. Quinn was appointed to the position in 2010 and her retirement is set for Aug. 2. She also served as senior deputy attorney beginning in 1995. "I consider myself extremely fortunate to have worked with such a dedicated City Council and talented City staff over the years to solve problems and make a difference," Quinn said in a statement. The city recognized her for implementing rent stabilization, facilitating affordable housing and the dissolution of the Mountain View Revitalization Authority. "Jannie has been an invaluable member of the City's leadership team and has provided outstanding support to the City Council," Mountain View Mayor Lisa Matichak said in a statement. "While I know she will enjoy the next chapter in her life, she will be sorely missed." Her replacement will be decided in a closed-session City Council meeting on Tuesday.